I found all products very disappointing. The cookies were like rocks and the bread was nothing special. 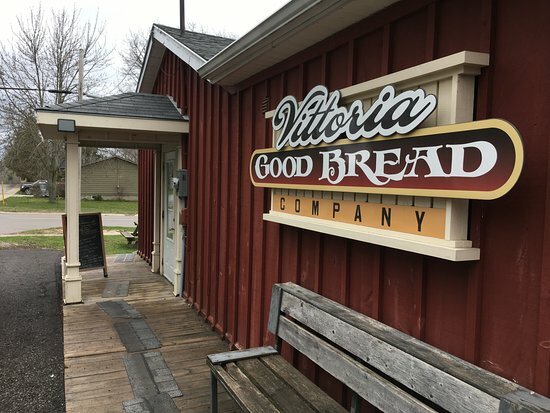 If you like good bread, this is the place for you! The name of the Bakery says it all. The bread is excellent, you are hungry as soon as you get out of your vehicle and smell the fresh bread. My personal favorite is the dill pickle bread. Dill Pickle break or buns! 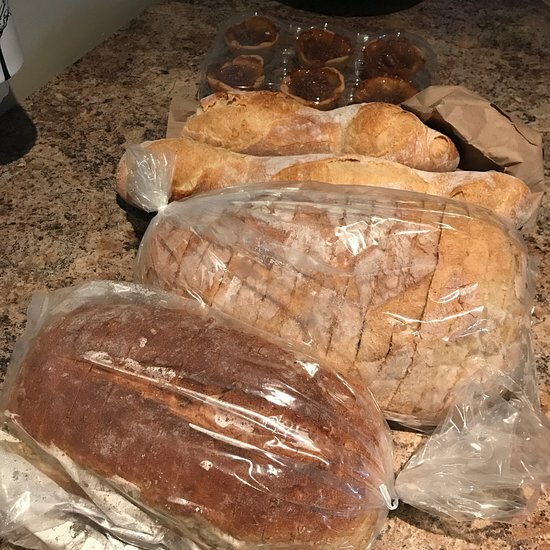 If you enjoy fresh, soft breads, crusty rolls with delicious crunch you need to go to The Good Bread Company! Dozens of choices all baked fresh daily with unique choices, but I really recommend the Dill Pickle bread! Their breads are delicious as well as other baked goods...tarts, hand-pies. I particularly like the buttermilk sandwich bread and totally love the brown molasses bread! The absolute best little bakery/bread company we have ever encountered. Do not visit this area and miss this little gem! An out of the way small hamlet with a real honest to goodness bakery. I only tried a few of the breads but truly good product. Get quick answers from The Good Bread Company staff and past visitors.